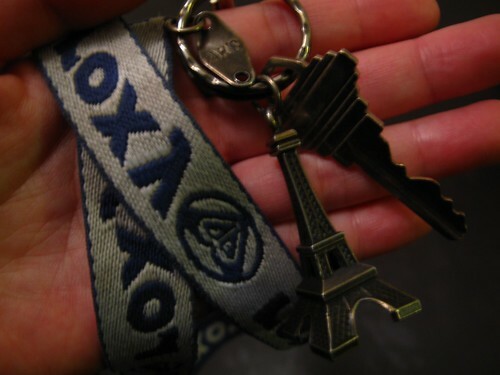 You have an Eiffel Tower key chain?? What about the SG Lion? !